The key insight in stress management is that there is a gap between stimulus and response. All human freedom lies within that gap. 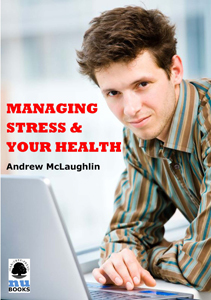 This ebook introduces you to the six-second model of stress management, helping you to take control.